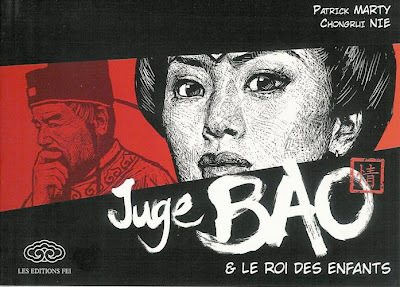 I came across this French comics series titled Judge Bao(Juge Bao). 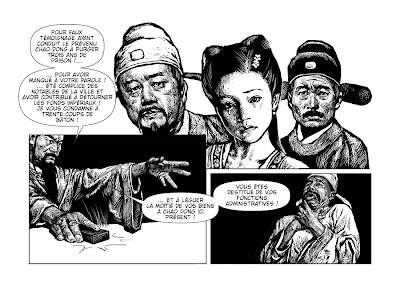 The art work was simply too stunning to pass. 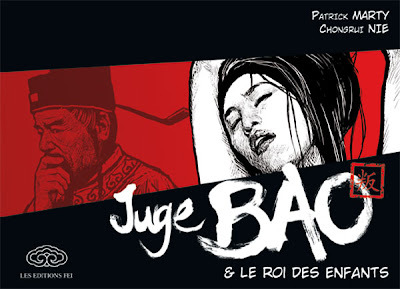 Written by Patrick Marty and beautifully illustrated by Chong Rui Nei, this is published by Les Editions Fei. 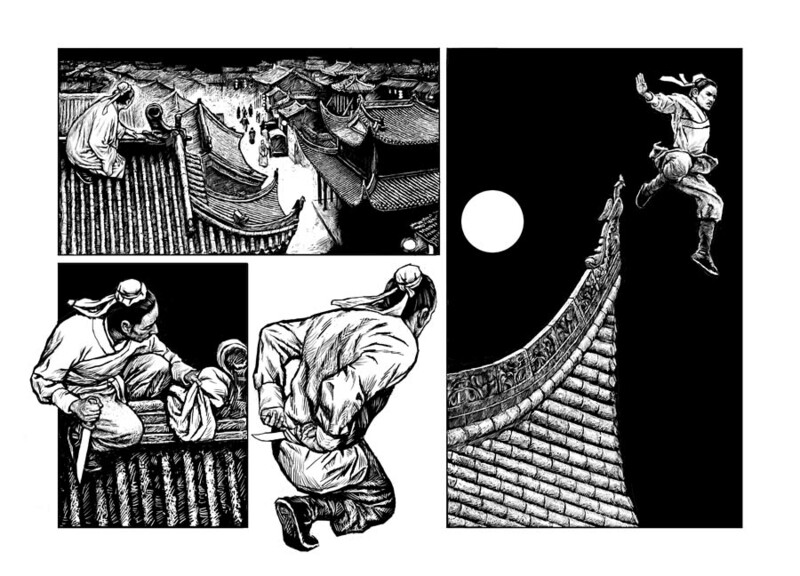 ChongRui has rendered using amazing black ink and pen work. 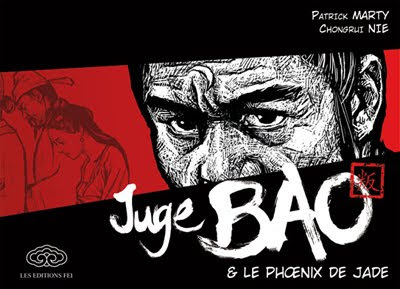 This series titled Judge Bao, is based on the 10th century official in Ancient China, who was known for his impartial judgements. 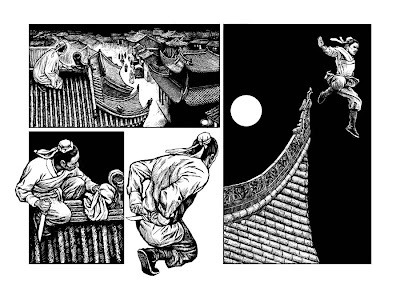 There are three volumes published so far, each running to around 160 pages in an oblong format. 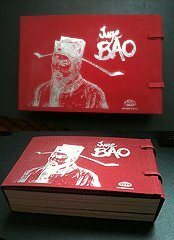 Also there appears to be a beautiful collector's edition, containing all three, available later this year at BDnet.